Product Code: 34610 CONTINUOUS FLUORESCENT THREE LIGHT E-Z SOFTBOX KIT. Product Code: 3461 This is a new PBL photography and video studio lighting kit with a new support system and chroma-key green screen backgrounds 650 watts. Product Code: 34604 Photography and video production ready 500 watts. 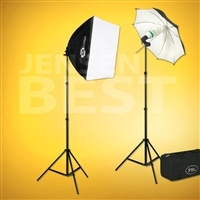 Product Code: 34202 This is a new PBL photo/video studio lighting kit 650 watts. 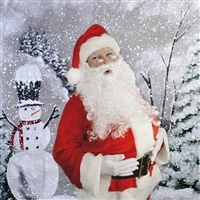 This new photographic Christmas background will give you years of service and enjoyment. This new photographic Christmas background will give you years of service and enjoyment.